International players have been voicing concerns about the game’s market and trade systems. These concerns echo complaints from Korean players following the game’s launch there. While IMCGames has not stated that international players can expect free-to-play game to be any different in their regions, they have acknowledged the concerns players have expressed. 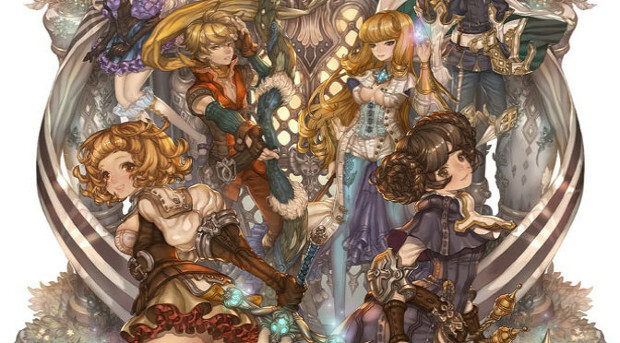 As many of you know by now that we have officially launched Tree of Savior in Korea. Regarding the Korean service, we have received quite a number of concerns regarding the market and the personal trade systems. Although at the moment, we cannot say for certain what the international version would be like, we would like to tell you that the concerns you have raised regarding the market and trade systems have been and will be forwarded to our Dev team. We cannot make any promises but we want you to know that we will try our best to satisfy those who love Tree of Savior. Thank you so much for your enthusiasm, support and love. Unfortunately, at this point that means we’re all just going to have to wait to find out. But on the upside, they’re at least hearing the players. When is the game going to come out ? i know it said 2016 but i want to know what month.